Diwali box office clash: Will Dhanush's Kodi or Karthi's Kaashmora triumph? Diwali is the only festival in India which is celebrated in Bollywood and Kollywood with equal fervour. It means big, star spangled films releasing during the festival of lights. 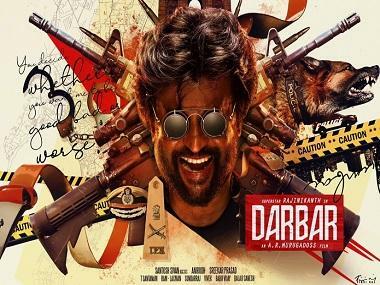 Diwali is the second biggest festival in Tamil Nadu after Pongal, and traditionally, big-hero films have created fireworks at the box office at this time. However, Diwali 2016 is going to be a low key affair as these big ticket movies are missing. There are four films releasing: Dhanush-Trisha's Kodi, Karthi-Nayanthara's Kaashmora, Ma Ka Pa Anand's Kadalai and Thiraikku Varatha Kathai. But the battle will come down to Kodi and Kaashmora. Kodi has Dhanush playing dual role: that of a politician, and a college lecturer. Directed by Durai Senthilkumar, the film is set in a village milieu and has Trisha (playing a role with grey shades) and Anupama Parameswaran (Premam fame) opposite the two characters played by Dhanush. The music has been scored by Santhosh Narayanan. Kodi is a very important film for Dhanush as his last two releases — Thanga Magan and Thodari — have not done well at the box-office. Rights for the film have been sold out in all areas; with a U certificate and a run-time of 140 minutes, this one is expected to be a mass entertainer. Kaashmora, on the other hand, is a multi-genre film (there's horror, comedy, fantasy, action etc) and has Karthi appearing in three roles, each of which is from a different time period. Nayanthara appears as a princess in the film. 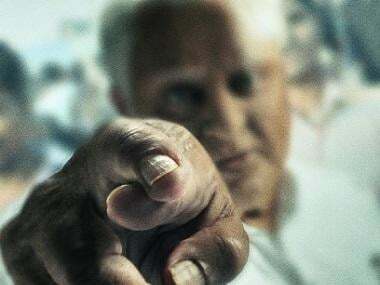 The film, directed by Gokul, is heavy on special effects (about 70 of the 158 minutes of its runtime is dedicated to VFX) and has music by (again!) Santhosh Narayanan. 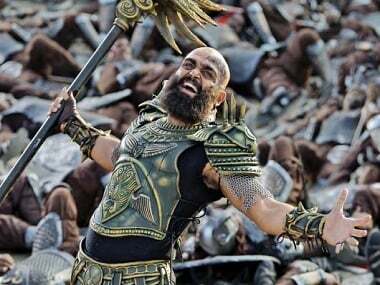 Kaashmora, at a rumoured Rs 55 crore, is said to be Karthi’s costliest film. Catering to a family audience, it has the potential to have a huge festive weekend release. It is releasing worldwide in Tamil and Telugu, across 1,700 screens. Radio jockey-turned-television anchor Ma Ka Pa Anand's third release Kadalai is said to be a fun movie targeting B and C audiences. It also features comedian Yogi Babu and Aishwarya Rajesh. The other release will be Malayalam director Thulasidas’s bilingual — Girls in Malayalam, and Thiraikku Varatha Kathai in Tamil. The film was in the news for its all female star cast and its fight with censors who wanted scenes depicting a lesbian relationship snipped. As for who will come out on top in the Diwali box office battle, watch this space. 1Diwali box office clash: Will Dhanush's Kodi or Karthi's Kaashmora triumph?